I had a single burner prior to this one and am glad that we finally upgrade to a double burner. 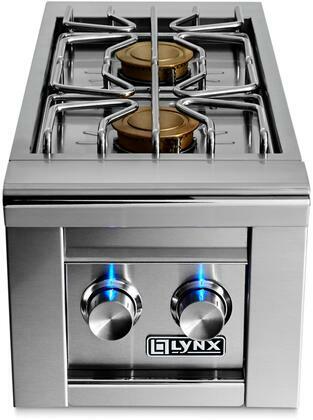 It allows us to cook more quickly. I love the power this one has. 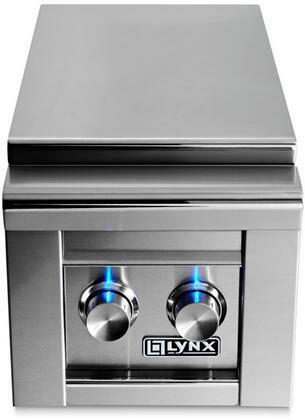 Packed with power, this sideburner allows us to get food cooked more quicker and more efficient than ever before. I was blown away by the power! Definitely worth the price tag!